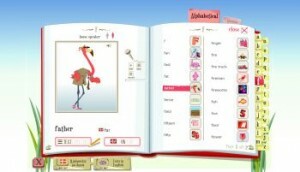 This entry was posted in Mingoville, News and tagged children learn English, ESL for kids, free English for kids, game-based learning, Social learning game by . Bookmark the permalink. I think it will be a fantastic way of practicing English. I will start next week with some of the lessons and I hope they work well. Hopefully very soon. We are working hard to get the release to Chile. I promise to inform you when the Virtual World is open to you too. this is a very good way for us to learn English or improve our English skill or as well English talking skills. ola, eu chamo-me marlene, tenho 9 anos e sou de portugal. I Thank you for the blog post. It was a really great read.t. Thanks for sharing. This is very usefull for kids.